Today's card is one of the techniques I showed this month; Rock Salt Background. I also had a chance to demonstrate the new Illuminate Glimmer pad - a new favorite of mine I must say! 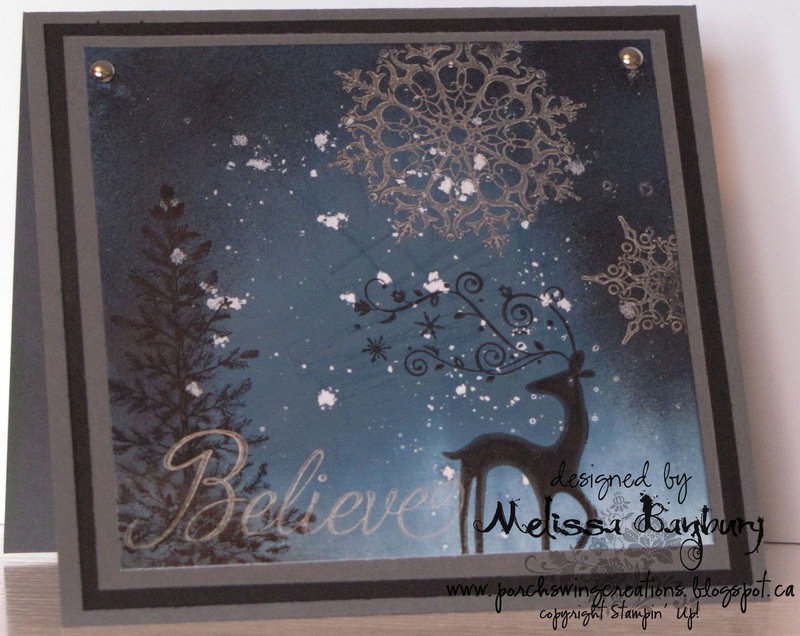 On dark backgrounds it looks a stunning shimmery silver and on light backgrounds a beautiful pearly opalescent. Its almost like two inks in one! 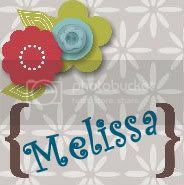 Begin with a piece of glossy white or Whisper White cardstock. 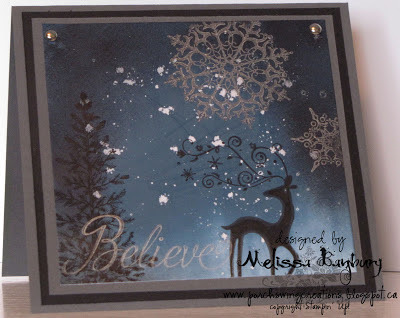 Sprinkle coarse salt randomly on the cardstock. Run through the Big Shot; using Tab #2 and both cutting plates. Discard the salt and brayer. Viola! A beautiful snowy winter sky! Have a wonderful weekend everyone! 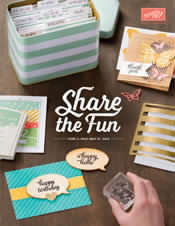 I'm hoping to work on my stack of Christmas cards now that my projects for U Stamp with Dawn and Friends are complete. This month I created two projects for the Wrapping Up the Holidays suite, which kicks off today! I'll share both projects I created with you next week; hopefully along with a few other gals amazing work! 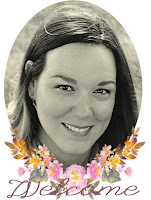 If your interested in becoming a member of this project suite, head on over to Dawn's site at http://ustampwithdawnandfriendsbloghop.ning.com/ to sign up - there are 40+ one of a kind projects to check out! Another beauty, you are GOOD girl! 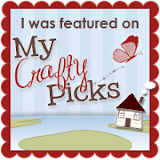 I love perusing through your creations! What inspiration, thanks so much!